Fawad Afzal Khan is one of the best Pakistani actors in 2015. His fans are not only in Pakistan but also in India. That’s the reason he offered so many films in bollywood. Many directors and producers want to sign him for their upcoming movies. Khan started his career in 2007 from Pakistani movie “Khuda K Liye” (in the Name of God) which was very popular in Asia. This movie got so many awards. Khan took his first step in Pakistani dramas industry in 2010. He works with Sanam Baloch in “Dastan”. The base of this drama is Indo Pak fights before the independence of India and Pakistan. In 2011 he works with Mahira Khan in Humsafar. This drama had broken all records of drama industry in Pakistan. Fawad Khan got the best actor award. Later he worked with “Sanam Saeed in “Zindagi Gulzar Hai”. After this drama Indian famous producers contact him to work in bollywood. Then he debut on Indian movies. His first Hindi movie “Khoobsarat” get fame in sub-continent. After the success of his first Indian movie, he signed for two big movies with Alia Bhatt and Sonam Kapoor. 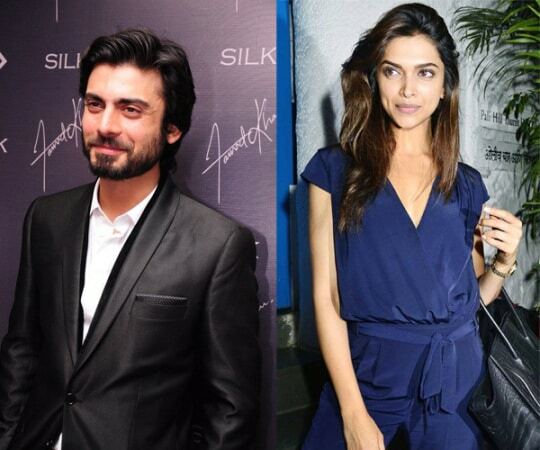 “Sons of Kapoor” and “Battle of Bittora” are the two upcoming movies of Fawad Khan. You can watch below Fawad Khan Dramas List on Hum TV along with their official trailer. Click on your favorite serial and enjoy its trailer too. Khan clear told directors that he will not perform any bold scene in Indian movies. Recently he refused Alia Bhatt in bold scenes when he was shooting Sons of Kapoor movie. My favourite acter is fawad khan & I love him so much. I want to take a session with fawad khan. He is a complete personality forever.